Ever been offered the challenge of fixing a leak, assembling a cabinet, or installing small appliances? For a home decorator or DIY weekend warrior, the call to demonstrate a particular technical skill is answered with much enthusiasm. For many homeowners, it is also a concern to hire a reliable contractor. Not only is it a useful life skill to have the ability to fix certain issues within your living space, having the know-how and practical knowledge is empowering and enabling. If a situation arises in short notice, you may even be able to assist your neighbors, family, and friends. Yet, workplace safety remains a growing concern. As a rule of thumb, anyone involved in construction and repair-work has to don safety gear. The primary purpose of safety gear is to protect workers who are at risk of injury. As such, opt for safety tools and equipment that are reusable and durable. For construction work that involves split level buildings, hard hats are often the first thing that comes to mind. Hard hats provide protection for our heads against debris, dust, or accumulated rubble. Depending on the type of work at hand, select a hard hat that is functional and comfortable. Designed with a vented top, gripped brim underside and a washable sweatband, the hard hat ensures safety and comfort for the wearer. 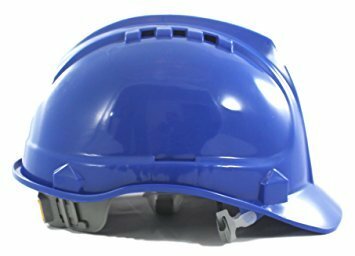 This hard hat also features an inner lining that helps isolate the wearer’s head from considerable impact. The simple design is suitable for men and women, and is compatible for use with other personal protective equipment. Often overlooked, but safety glasses are of the utmost importance. Our eyes are particularly sensitive and must be protected at all times. Thus, safety glasses are a crucial piece of equipment for anyone directly involved in the renovation, welding, or other technical projects. Safety glasses are mandatory as it helps protect our eyes against dust, glares, and from any accidental scratches. The use of safety glasses includes workers who already wear lenses or eyeglasses. 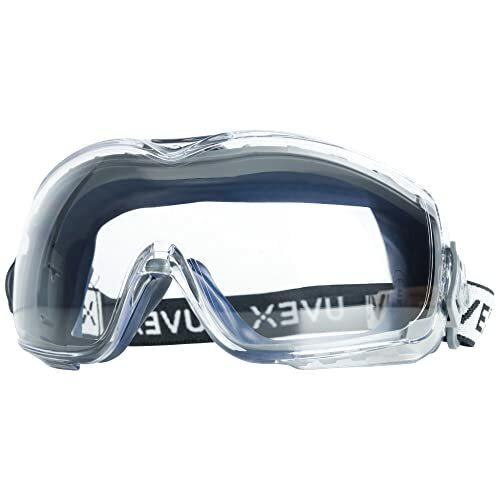 Among top-rated safety glasses, the UVEX Stealth OTG (over-the-glass) provides comfort and durability. The design ensures a comfortable fit over prescription eyewear. For further protection, the safety glasses are also equipped with anti-fog and anti-scratch coating. Also, the elastic fabric material allows for the headband to accommodate different sizes. Similar to facial masks, dust masks are useful in preventing accidental inhalation of debris. During execution of DIY projects, workers anticipate dust, sawdust, and other debris in the workplace. In such scenarios, it is recommended to use a dust mask. 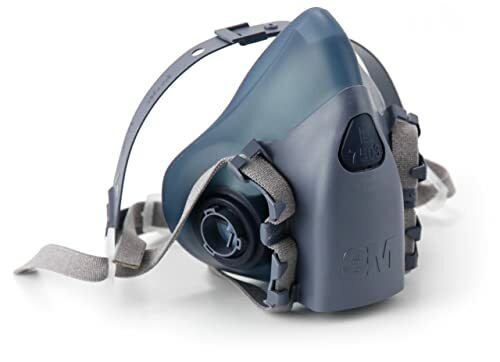 To help make breathing easier during renovation work, the 3M Halfpiece Reusable Respirator is specially designed with a CoolFlow valve and an adjustable head harness. Made with durable advanced silicone materials, the reusable mask provides increased comfort for the user. Another issue is noise pollution during the execution of a project. Even with the utmost care, drilling, sawing, and other tinkering would certainly produce loud noises. Homeowners are advised to conduct such activities in the daytime to reduce commotion and it is best to alert neighbors before proceeding with the project. The loud noises can cause long-term damage to our hearing and thus, it is recommended to use a pair of earplugs to protect our hearing at all times. Though it may seem unnecessary initially, the prolonged usage and proximity to loud drills without hearing protection is dangerous. 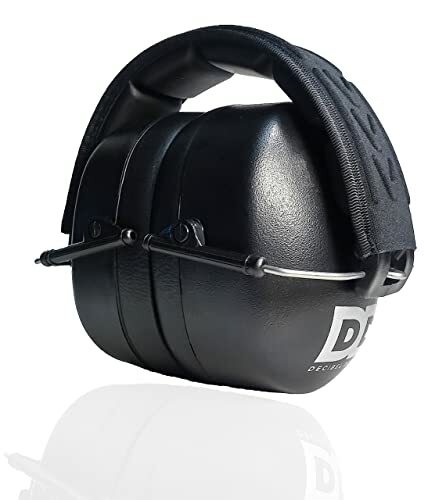 If you are serious about preserving your hearing, consider getting a pair of Professional Safety Ear Muffs. These top-of-the-line earmuffs are lightweight, foldable, and include extra padding for premium comfort. On top of that, it claims to decrease noise up to 37 decibels with reduced noise protection. Last, but not least, it is essential to wear knee pads especially when the work involves impact and friction against hard surfaces. For instance, projects that involve sandpapering, flooring, tiling, construction, concrete, and masonry would require workers to be on their knees for an extended period of time. Even tasks such as gardening would also require knee padding. Due to our fragile joints, it is absolutely necessary to wear knee pads in order to provide the essential protection. Be it indoors or outdoors, the Original Gel Elite Knee Pads by Gamba are suitable for heavy-duty, professional work and is covered in a hard shell to provide our knees with the utmost protection. 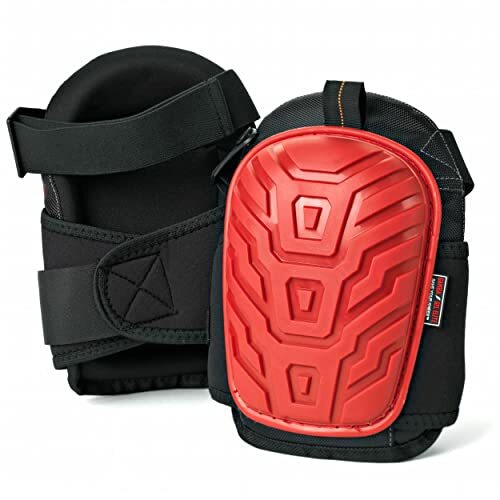 Made of superior thick high-density closed-cell foam padding and layered gel cushioning, the Gamba knee pads ensure the perfect fit with an upper elastic strap and a double wide bottom strap. Because it may require some time to break in the knee pads for a comfortable fit, it is recommended to adjust according to comfort and ease. For DIY enthusiasts, handymen, and technicians, it is easy to overlook safety issues. Some may think that it is unnecessary because the task at hand is simple while others may simply ignore the well-intended advice of others to prioritize safety during work. However, using safety gear is definitely an important aspect when it comes to tackling DIY projects or home renovation ideas. While the safety gear may not protect an individual entirely from accidents, it is much safer to be equipped than to be without. Suitable safety gear could potentially be the difference between a minor or major accident, especially if it involves vital organs such as the eyes. Depending on your project requirements, conduct research on the types of safety gear that would be of long term use.